Advanced recovery tech provides 3 recovery ways. 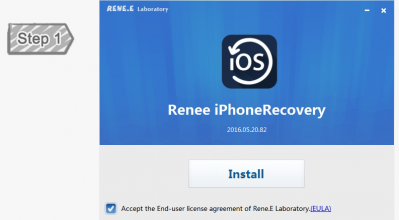 Renee iPhone Data Recovery helps iOS users to recover the lost data from iPhone, iPad and iPod with simple steps in a short time. 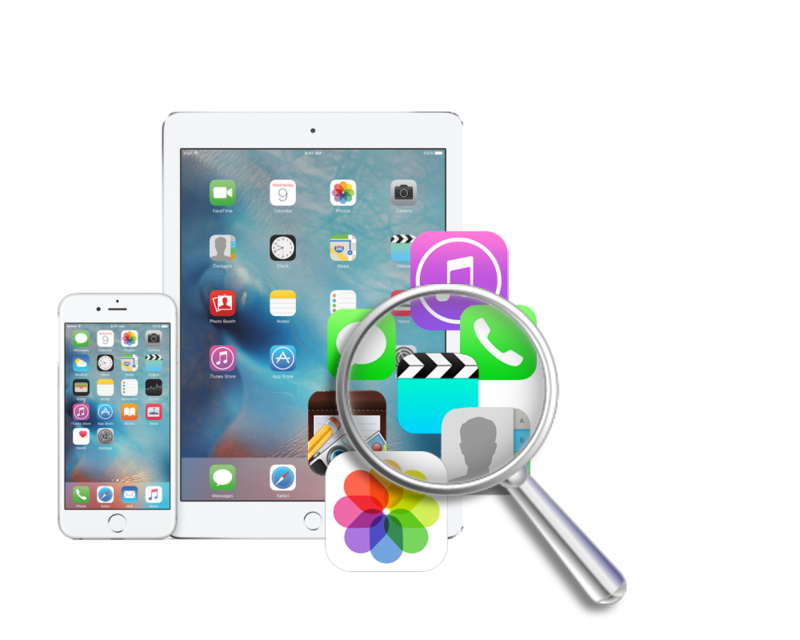 3 simple steps can find various file formats like SMS, contacts, photos, video, ect. 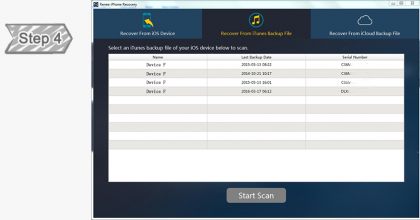 Support recover data from mostly iOS devices, iTunes’ & iCloud’s backup. Download Renee iOS Data Recovery and start the recovery journey right now! 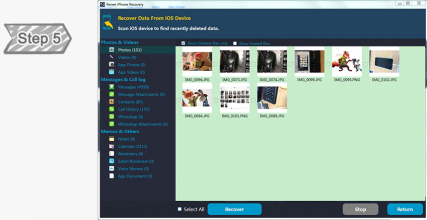 Never worries when you lost data, more than one way to get them back! 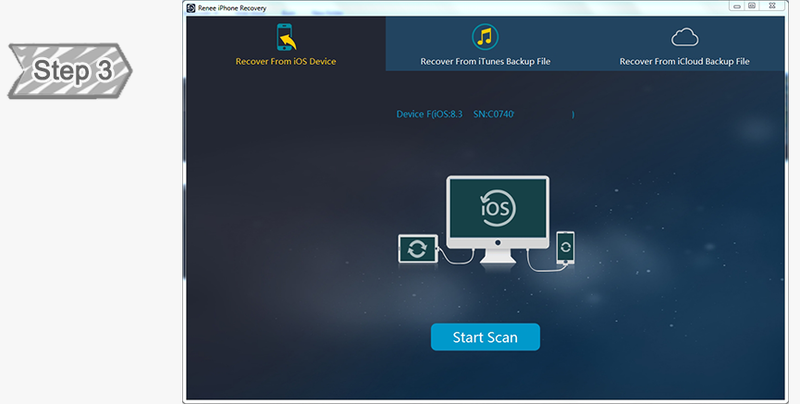 User-friendly and easy-to-use,just a few steps for whole backup process. Perfect for the newbie and professional alike. Can I save my configurations when I backup the system? Yes,you can. When you backup your system, Renee Becca will save the current configurations, bookmarks and so on automatically. You do not need to worry about the backup process. Want to know More Common Questions about Renee iPhone Recovery? Runs on Microsoft Windows 8, 7, Vista, XP and 2000. Including 32-bit and 64-bit versions. 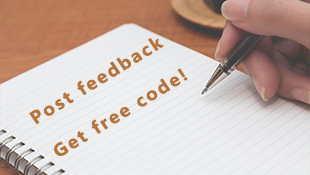 “Your program was intuitive and simple, runs in the background and backup speed was really good. Incremental/differential backup technique save disk space and precious time. All I wanna say, it definitely worth to pay!" “I used it to upgrade my notebook hard drive to a new 500 GB model. The Disk Clone feature worked great on my Win 7 system! Everything worked as a 30-day free trial version, it saved me many hours of having to re-install software. Thank you for creating such a amazing product!" 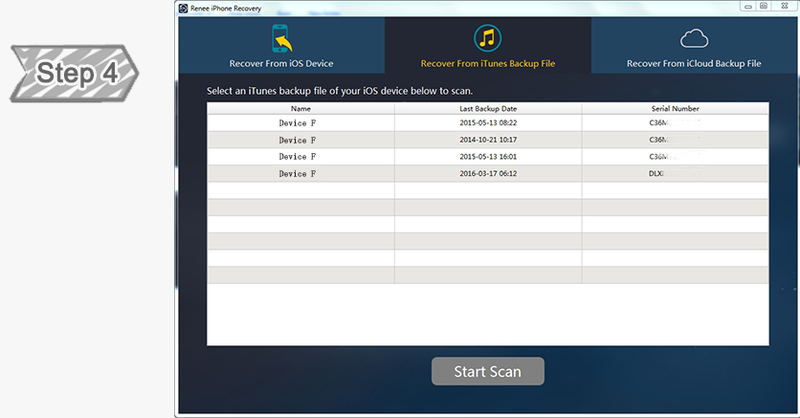 “It’s a terrible and boring work to backup and backup my import data file one time a week. All this come from the anxiety of my unstable Windows. Now I have a good way to keep my windows stable every day. Your products user friendly and customer services were quickly respond. I’m sure you will be receiving additional business soon!"